Planning a trip to Italy is often an exhausting task. There is just so much to see and do in this beautiful country, that it can become a time consuming and stressful process… however, unnecessarily. We often share with you what we’ve found to be the best in terms of travel to Italy – whether it be places to stay, tours to take or things to do. As such, there is one leading luxury travel firm that stands out from the rest, and is why they are our Italia Living Diamond Travel Partner – Luxo Italia. Luxo Italia is founded and run by Italian managers, Paul Lewis and Andrea Degasperi. Everything offered by Luxo Italia has been personally tested and handpicked. There is always a direct relationship between Luxo Italia and their providers. Most importantly, they develop lasting relationships with their clients. If you plan your trip and travel with Luxo Italia, you are NOT just another customer. Don’t just take it from us. The best referral is high praise given by other Luxo Italia traveling guests. 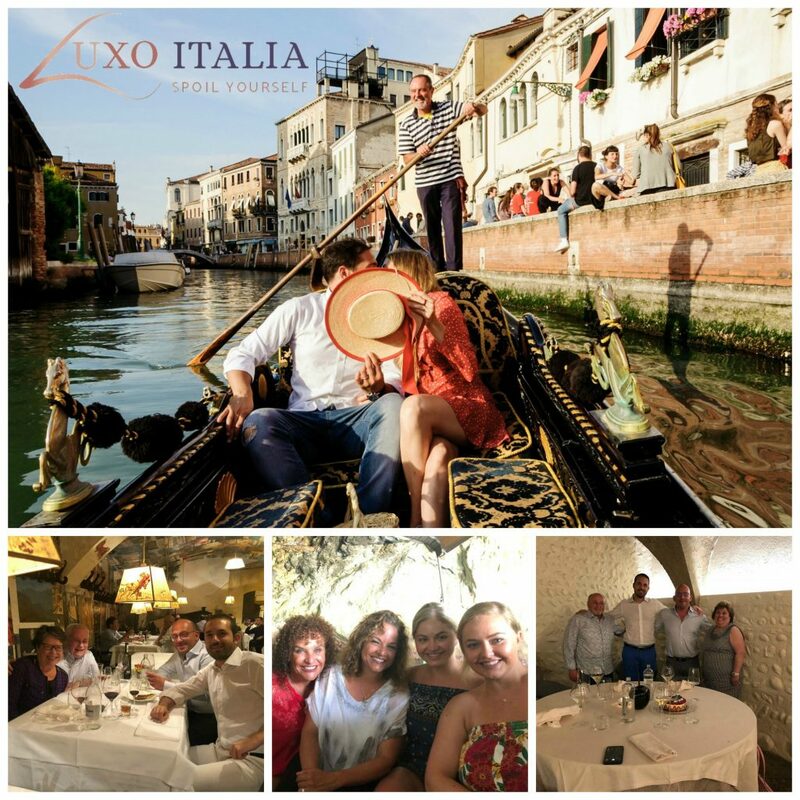 Read just a couple of these fantastic experience reviews below that some recent travelers had, and you will easily see why Luxo Italia is always a step ahead and above the rest. Paul and Andrea have built a reputation of pampering and spoiling their clients. 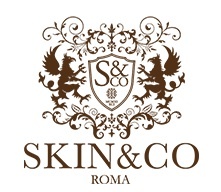 Visit their beautiful brand new redesigned website, which highlights all that this Luxury Private Lifestyle Club in Italy offers. Take the first step now in making your next experience in Italy being the most memorable, carefree and luxurious. See: Luxury Travel To Italy – Join Pamela and Her Loved Ones on This Bespoke Experience in Italy! As we reflected on some memories of our experiences in Italy this fall, our arrival in Venice first came to mind. But, in fact, our experience with Paul and Luxo Italia began far earlier. After we first contacted them, we all went back and forth on preferences for the trip. Those discussions went on throughout the planning phase as they fine-tuned our itinerary. We were impressed, both by the fact that they listened to our requests, and their knowledge and experience. But, eventually the actual trip happened. We arrived in Venice and were greeted by representatives of Luxo Italia in the jetway. We were whisked through customs and baggage and escorted to our water taxi for the stunning first-time visitors’ arrival in Venice and boating down the Grand Canal to our hotel, the Ca’Sagredo, a beautiful palace overlooking the canal. That night we had a spectacular dinner at the Gritti Palace, sitting next to the Canal and having the first taste of the seafood focused Venetian cuisine. It was a magical location and meal. We had wonderful tours and guides on land and water. Our weather was spectacular and we saw no signs of the recent acqua alta. After several days in Venice, we were transported by limousine by Giovanni, who would be the driver for the rest of our trip. We arrived at Florence and the JK Place, a quite different hotel on the square of Santa Maria Novello. It was a wonderful place to stay with one of the warmest welcomes imaginable. Florence is a great city with breathtaking art and architecture. We were fortunate to have the same guide for most of Florence itself. A highlight was the monastery of San Marco, with each monastic cell being decorated with a work by Fra Angelico. Another treat was dinner at Buca Lapi, a venerable Florentine steak house, with Paul and his colleague, Andrea. Another example of the care they took of us was the attention to how things were going throughout, regularly checking in on how the day had gone, and reviewing the next morning’s agenda, if there was one. Our final stop was in Montalcino, in the heart of Brunello country. We stayed at Castello Banfi il Borgo, a medieval castle with a wonderful restaurant and gracious staff. Several wine outings here, but we also took this opportunity to wind down the trip at this beautiful location.